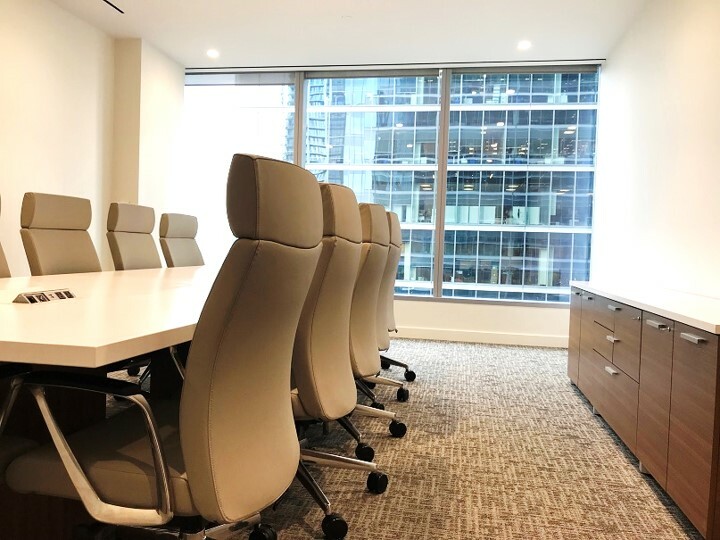 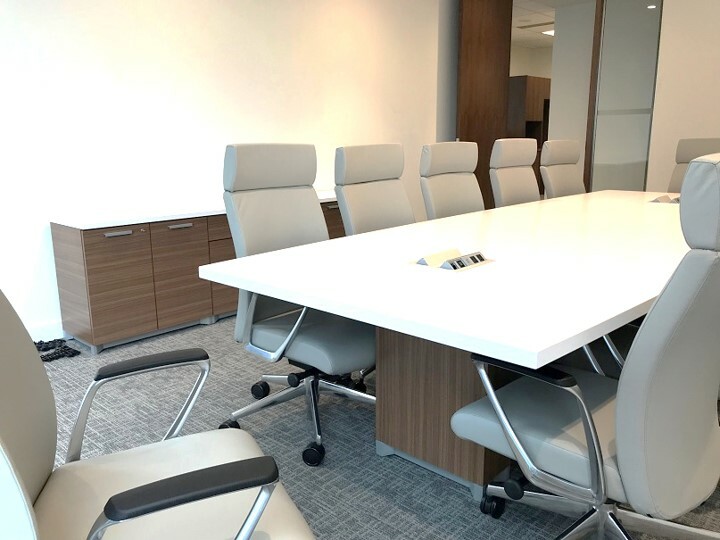 Our team at Source Brampton is holding their heads high today after completing a major furnishing project for Crown Capital Partners in downtown Toronto. 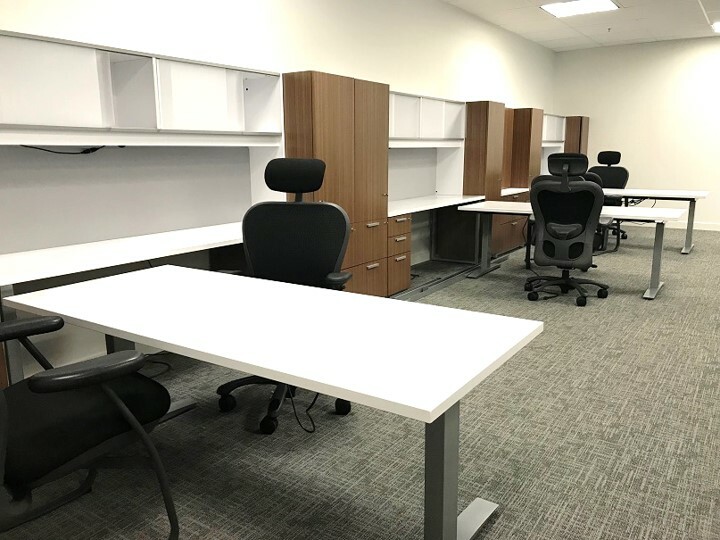 Valued at approximately $90,000, the project was coordinated by Brampton sales associates Fabiola Vettese and Savio DeSouza and showed off a stylish variety of the products and brands carried by Source. 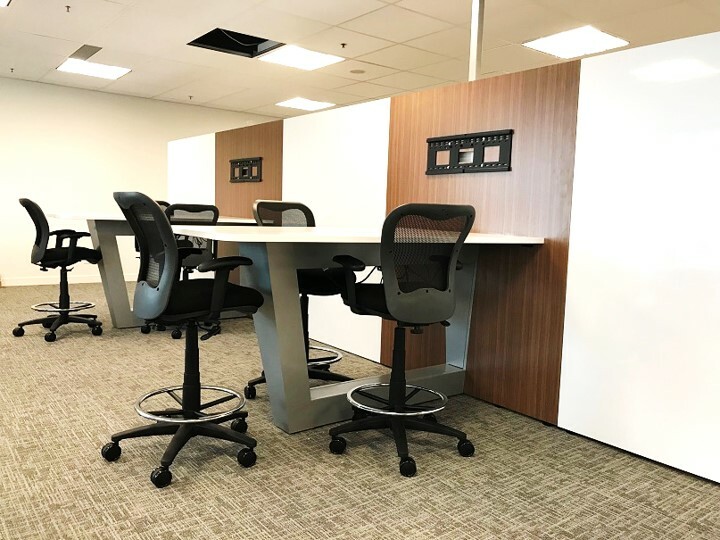 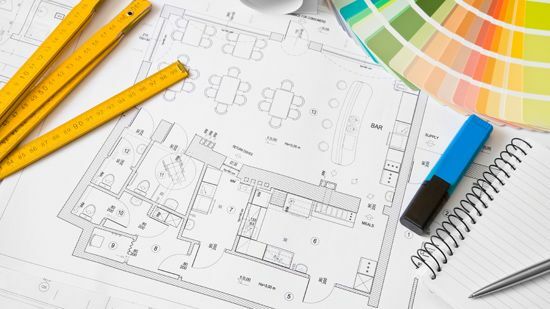 If you need help planning your next office project, talk to an associate at your nearest Source showroom, or contact us online to talk space planning, ergonomics, and functionality to fit your style and budget. 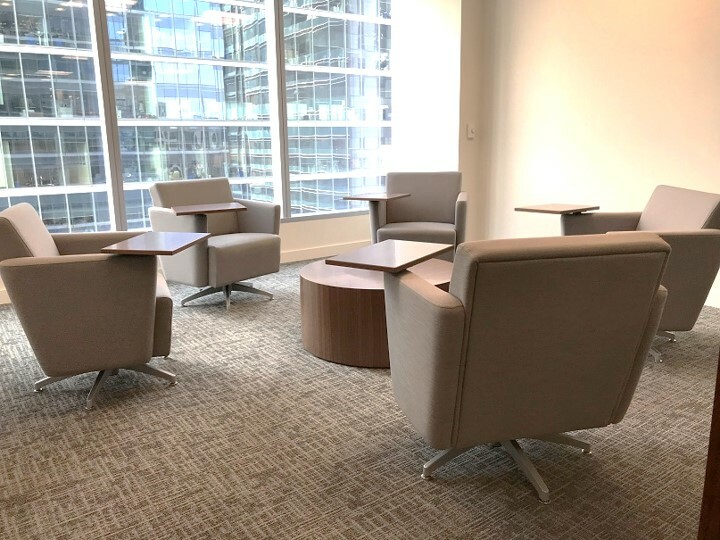 Source Office Furnishings — Making Your Office Work Better!